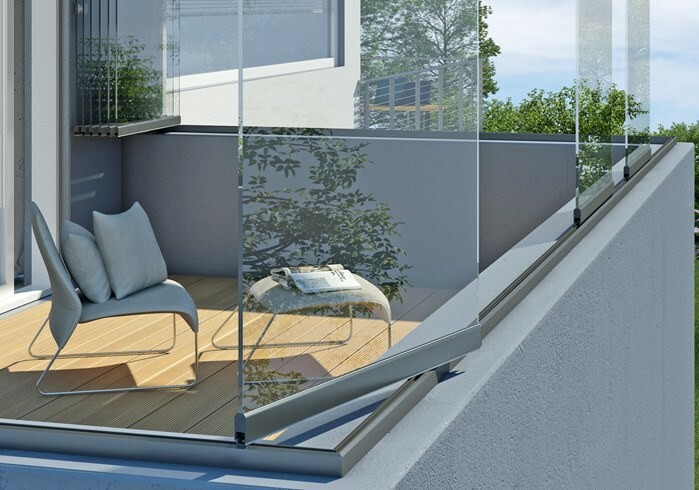 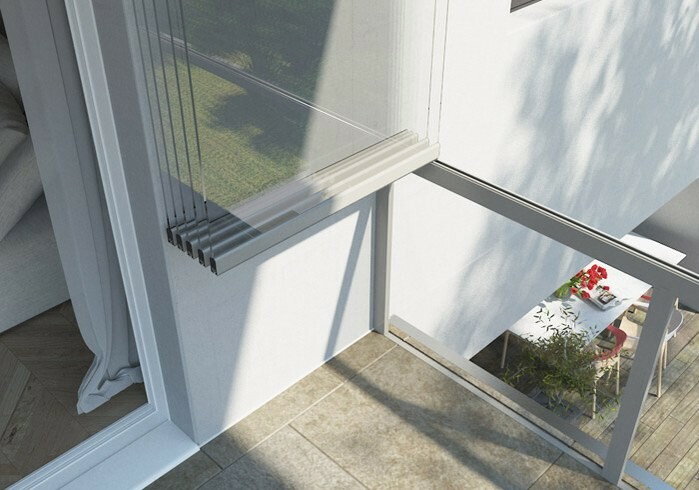 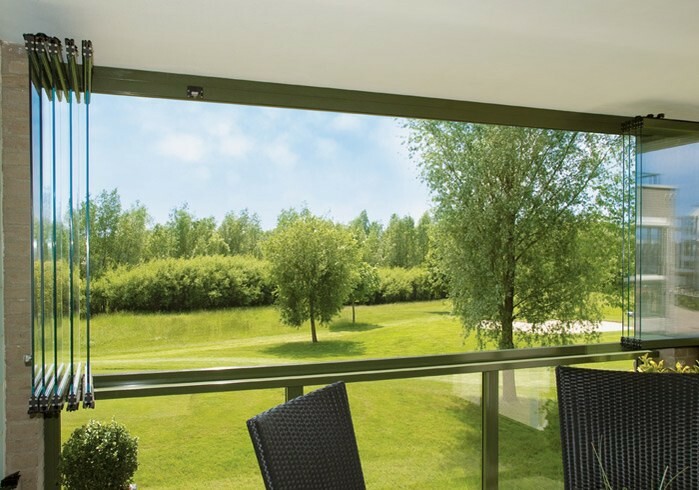 It doesn’t get any easier than this: thanks to its premium-quality fittings, Weinor’s easy-glide sliding door is a breeze to operate and also locks if required. 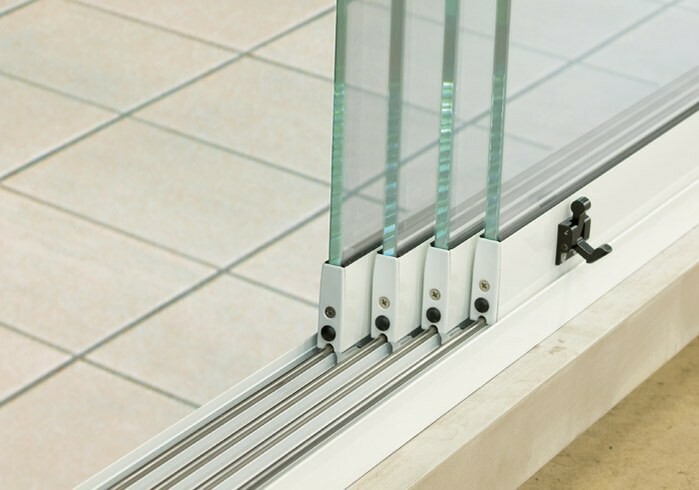 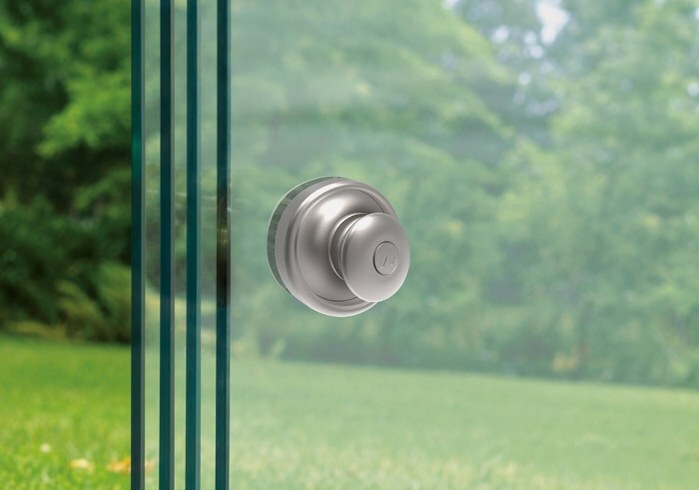 The intelligent actuator function makes for very fast operation of the all-glass elements. 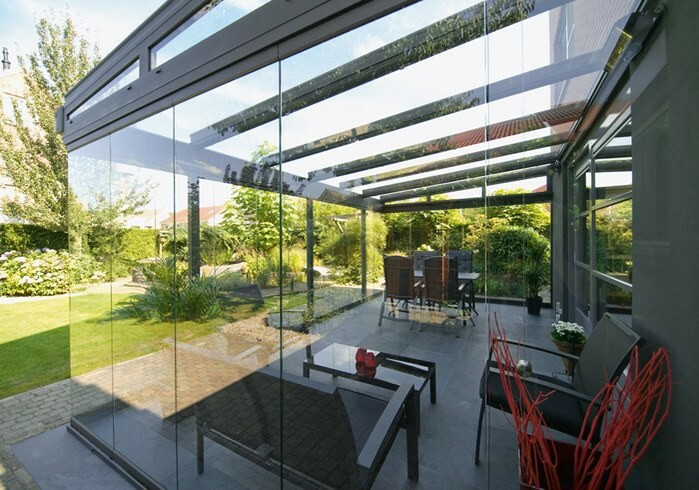 Being a vertical structure, weinor’s easy glide sliding door fits under virtually every patio roof as well as numberous roof structures.